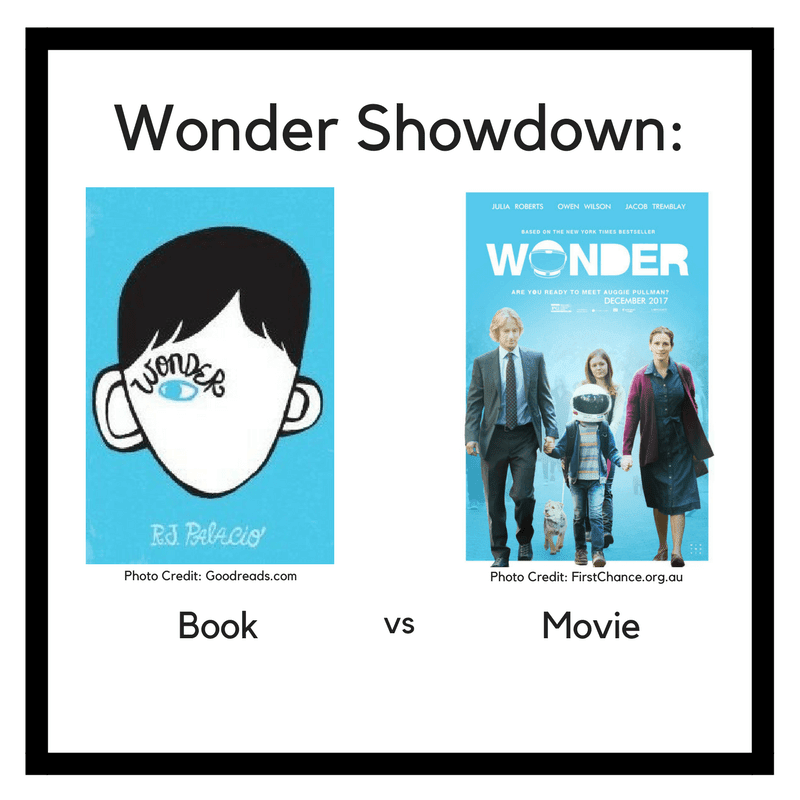 Way back in 2013 when I read the book Wonder by R.J. Palacio, I said that I hoped there would NEVER be a movie made from this book. Why? Because there is NO way. EVER. 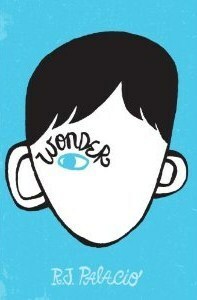 to capture the feelings, attitudes, and emotions from this book. No way. There is no way that a movie could ever live up to my expectations for this book. And part of what made it so good was that your mental picture of what Auggie looked like was so important. If the character’s face on the movie screen didn’t live up to what you saw mentally, would it be as good? Well, here we are now in 2017, and they did make a movie. Tough choice! Do I go or do I not go? My husband actually made the choice for me by purchasing tickets. So I went. Begrudgingly, I may add. Or, maybe hesitantly. So, you may ask, “What was the verdict?” Surprisingly, I actually really enjoyed the film! Keep in mind that I read the book over four years ago now, so it’s been long enough for me to forget all the little details, but I think they did a great job of capturing the feeling and emotion of the book. Does it have all those little details? No, it doesn’t, but I did not leave feeling let down or disappointed. I left feeling inspired and uplifted. I feel like they captured the most memorable moments in the book that I remember, and that overall they did a very good job. Was it perfect? No, and if you read the book yesterday you may have a very different opinion, but overall, I was impressed! 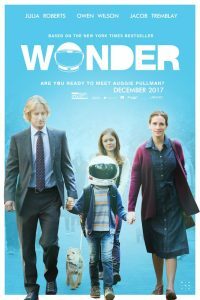 The acting was really good; I was skeptical about Julia Roberts and Owen Wilson together, but I think they did well together. And Jacob Tremblay, who played Auggie, did an excellent job! Was it as good as the book? Nope, it wasn’t, but it was well done, and I would recommend it. It’s inspirational, and it has the morals, lessons, and attitudes that made the book so good. We definitely need more media like this! What are your thoughts? I’d love to hear your opinions of the movie and the book! Please comment below!